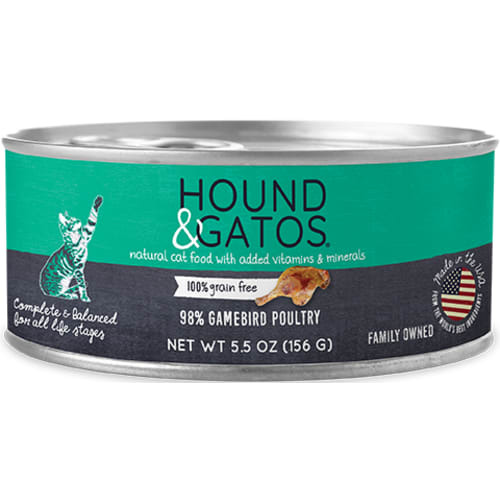 At Hound & Gatos we believe that all cats and dogs are family. 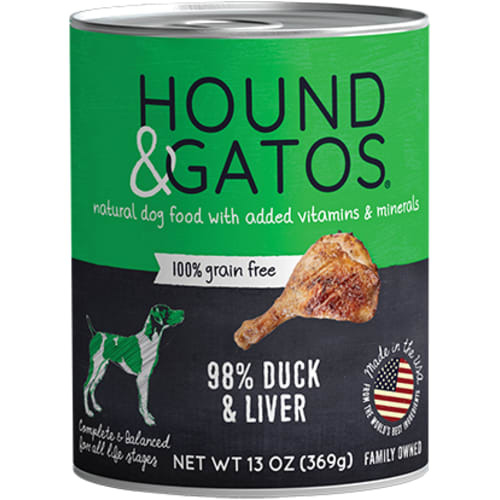 Accordingly, we want them to be with us forever. 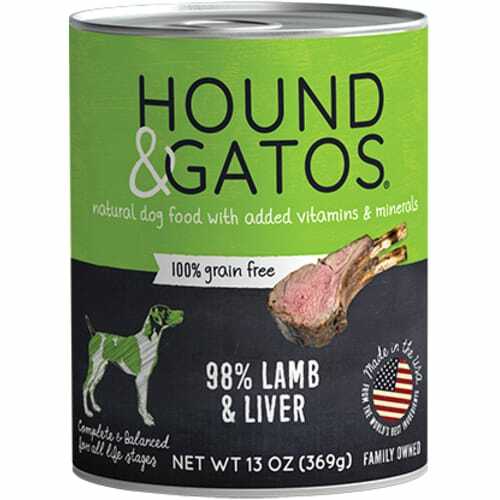 What better way to enhance their health than to feed an ancestrally appropriate carnivore diet, like Hound & Gatos. 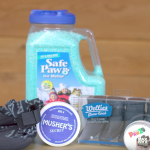 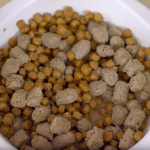 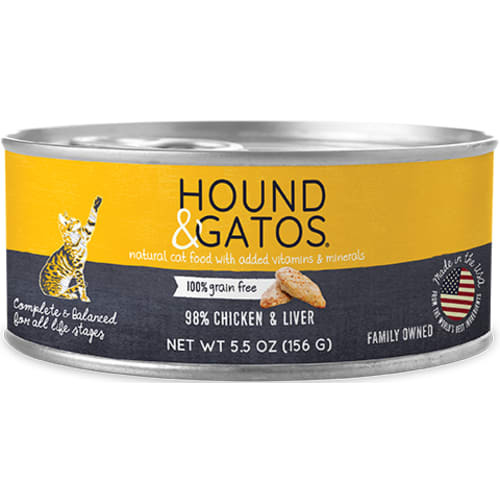 To take it one step further, we’ve made it our mission to try to create cat and dog formulas that can ultimately improve our beloved pet’s vitality and longevity. 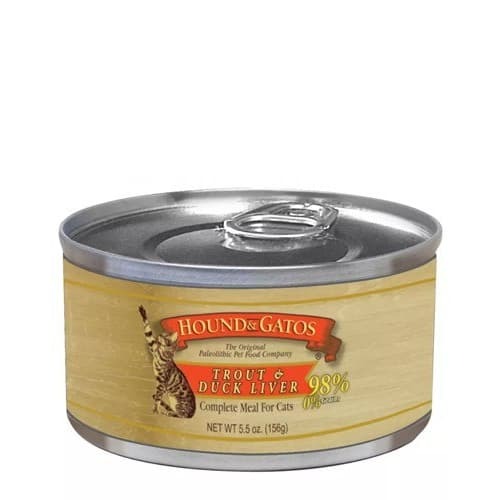 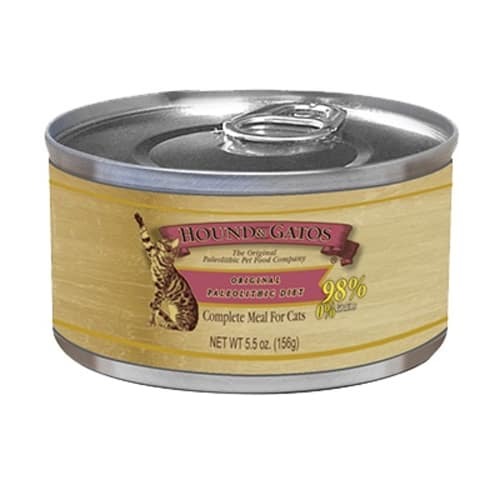 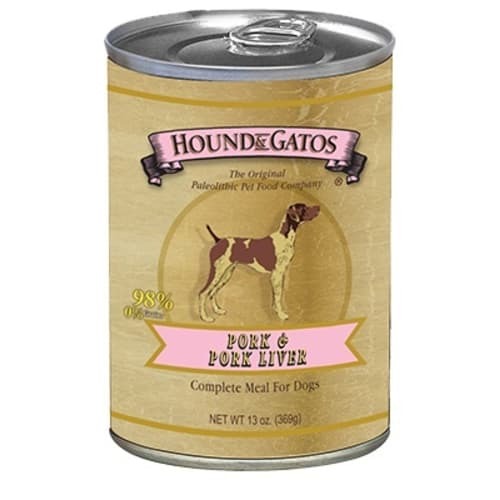 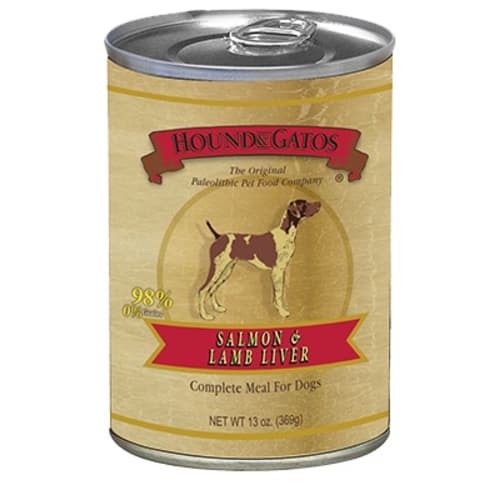 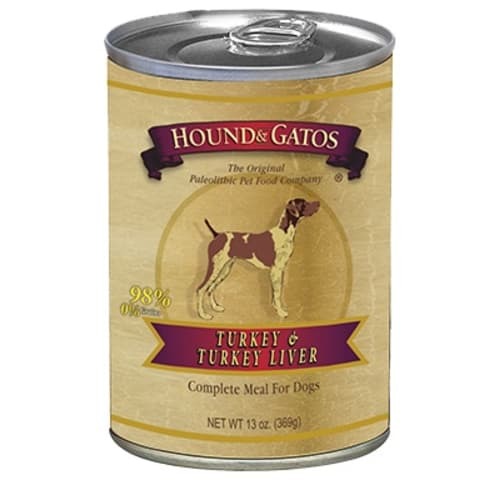 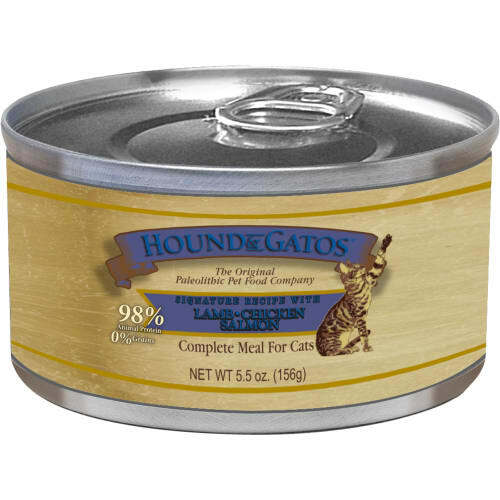 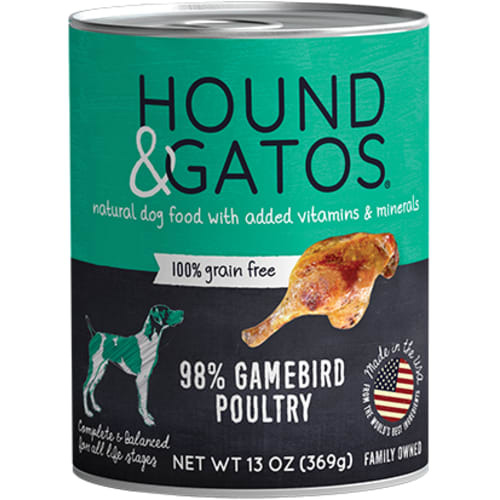 Buy Hound and Gatos dog and Hound and Gatos cat food now!